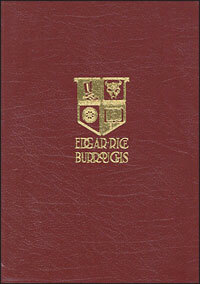 Bound in genuine red leather with a hub spine and cover decorations stamped in gilt. 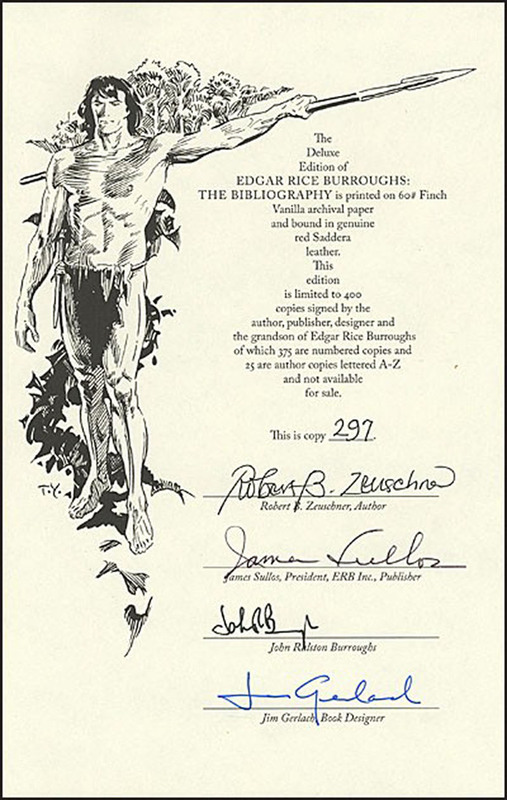 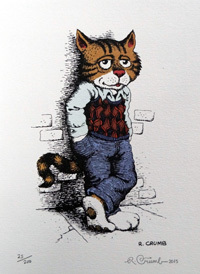 Signed by the author, by ERB's president James Sullos, who provides an introduction, by John Ralston Burroughs, and by Jim Gerlach, who designed the book and introduces the illustrations. 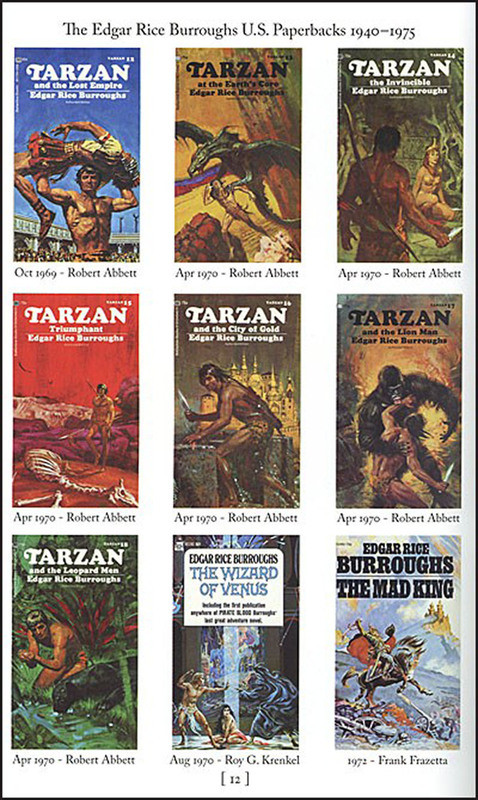 Robert B. Zeuschner, one of the most highly respected ERB scholars, takes the reader on a delightful journey through the publications that made Burroughs one of the most influential authors of the twentieth century. 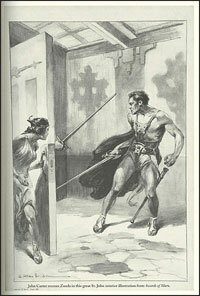 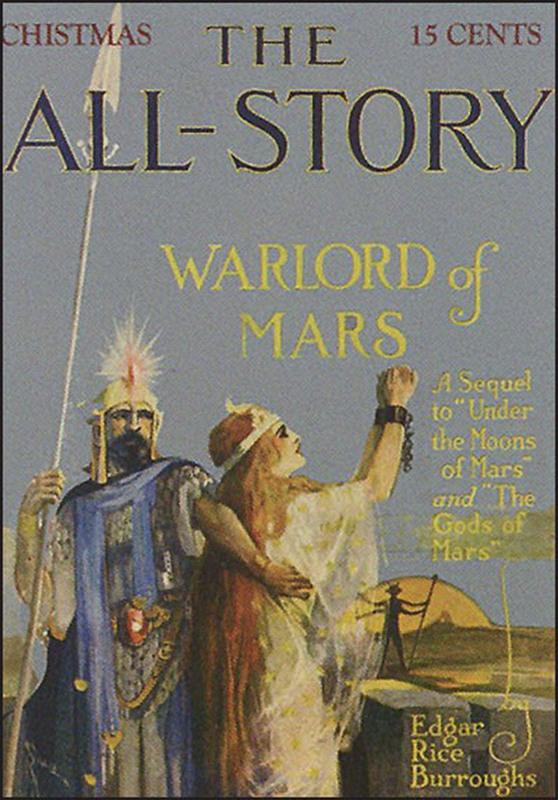 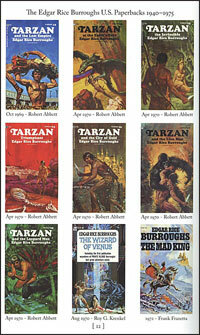 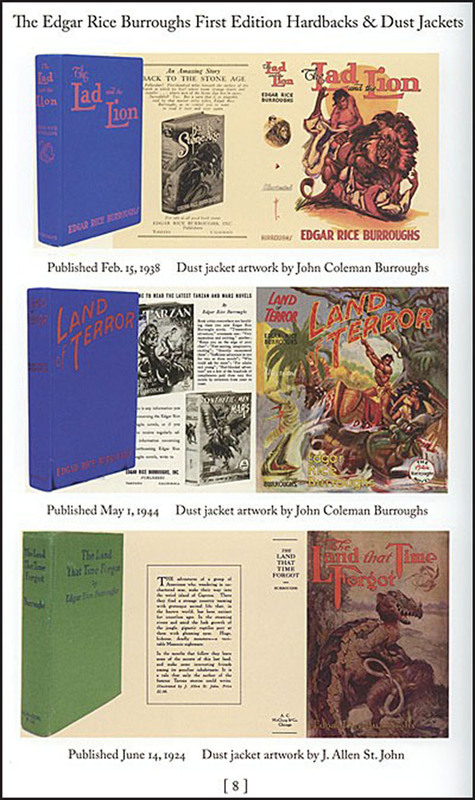 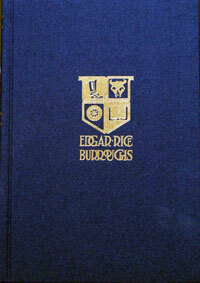 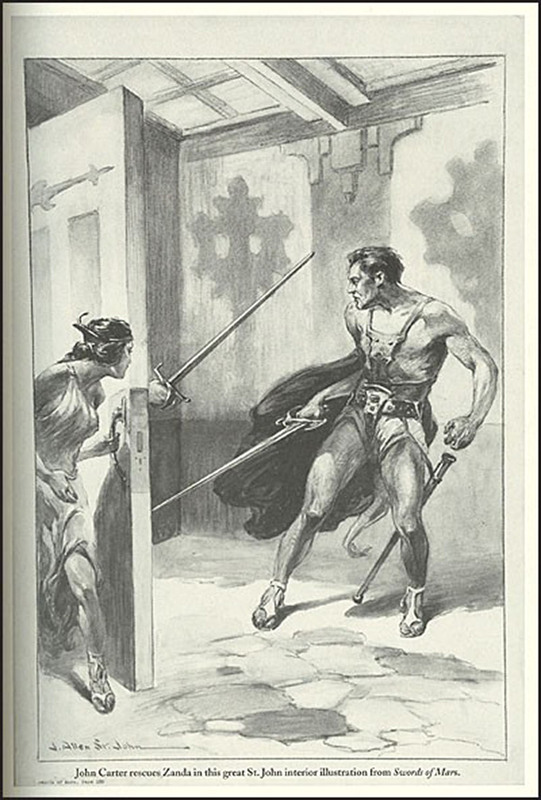 2000 annotated, illustrated entries describing ERB publications from 1911 to present. 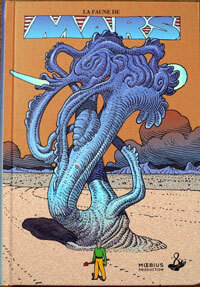 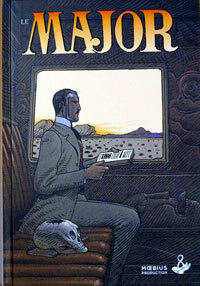 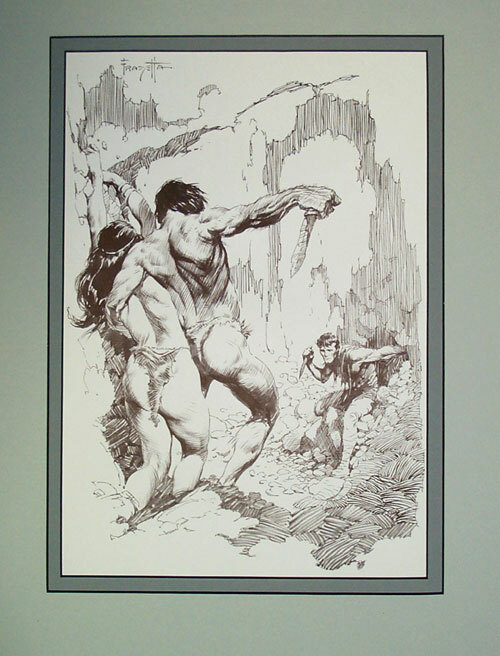 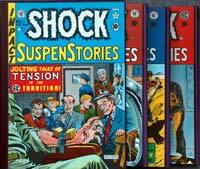 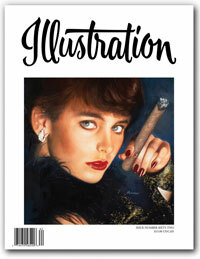 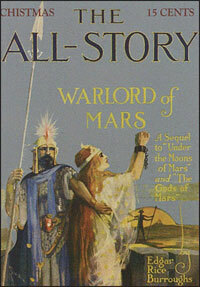 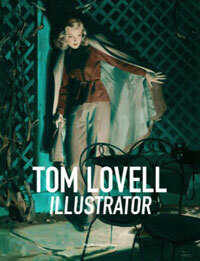 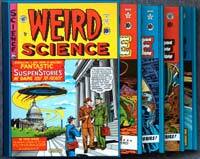 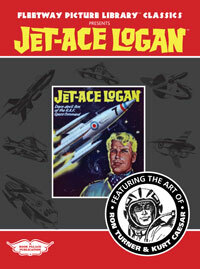 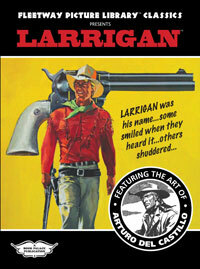 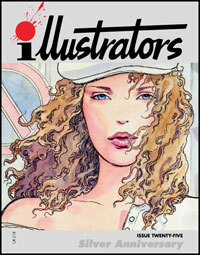 500+ color images including 1st & reprint edition books & dustjackets and 97 ERB story-related pulp covers. 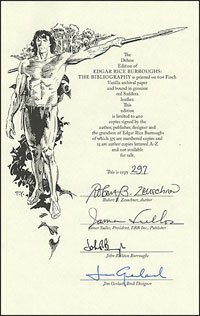 This is copy #218 from the DELUXE SIGNED LIMITED EDITION.